Introducing a New Menu at Region’s 117! The Region's 117 culinary team are pleased to announce our new 2019 Spring Menu! We continue to craft regionally-inspired and seasonal dishes, with a new season comes new ingredients and the opportunity to share our love for developing flavors of the season. From our "Fire-Roasted Stir Fry" to the "Famous French Dip" there is a selection for everyone! Join us for Happier Hour at the Inglenook Bar at Region's 117 from 4:00 PM - 7:00 PM on Tuesday's and Thursday's and from 4:00 pm - 6:00 pm on Friday's for drink and food specials! Great dining experiences are a simple recipe – delicious food, attentive service, and an inspiring setting. On these measures, Region’s 117 is unrivaled and regarded as the premier dining destination not just in the Winchester/Front Royal area, but far beyond. 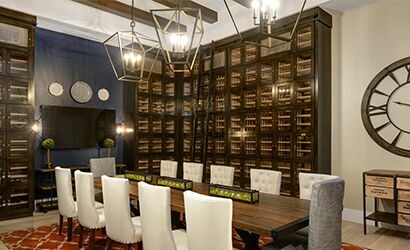 Region’s 117 received an astounding 11 accolades in 2019, including OpenTable’s 2019 Diner’s Choice for Best Food, Best Value, Best Overall, Best Service, Best Ambiance, Fit for Foodies, Best Healthy, Most Romantic, Best Special Occasion Restaurant, Vibrant Bar Scene, and Most Booked. They have also been recognized by the Northern Virginia Daily as Best Dinner, Best Fine Dining, and Best Restaurant Overall. Our culinary team works hard every day to earn these amazing reviews. 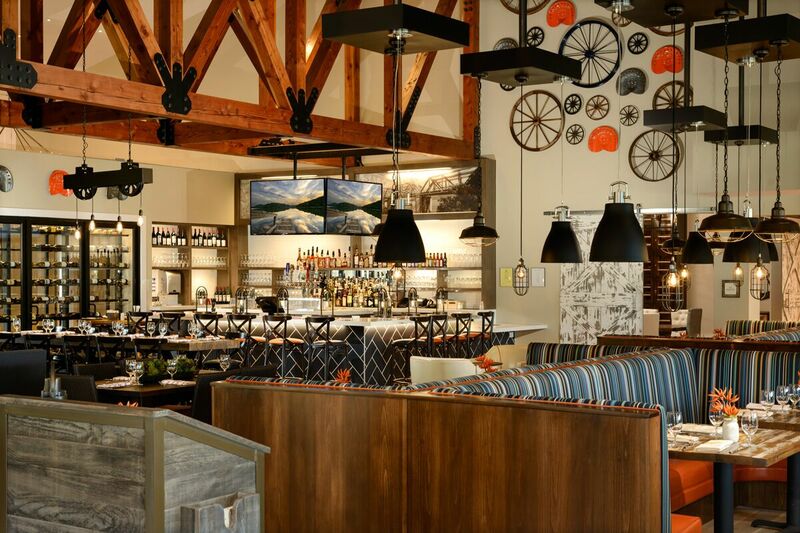 With regionally-inspired dishes, Region’s 117’s twist on American comfort food is made fresh and flavorful in an atmosphere unlike any other in the Shenandoah Valley. Overlooking the placid Lake Frederick, the serenity of the surroundings manifests itself in dishes which are surprisingly complex considering their simplicity. 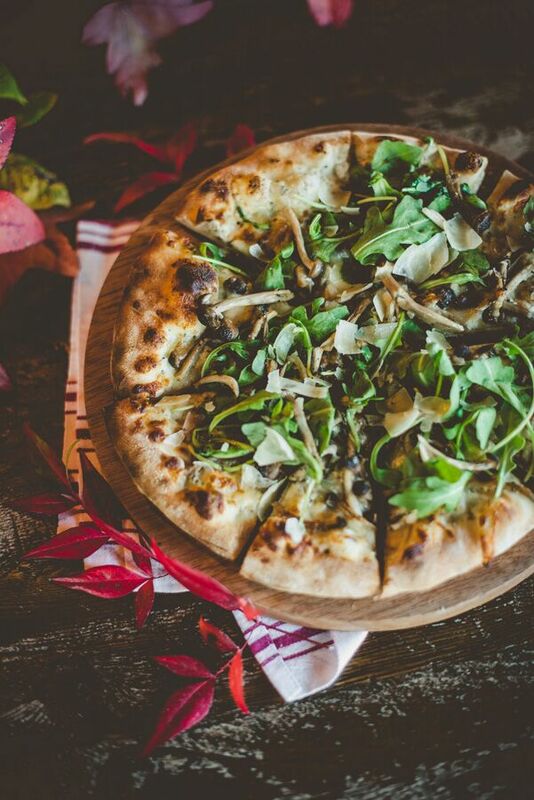 Our team strives to use locally-sourced ingredients whenever possible, most from within 117 miles of the restaurant. 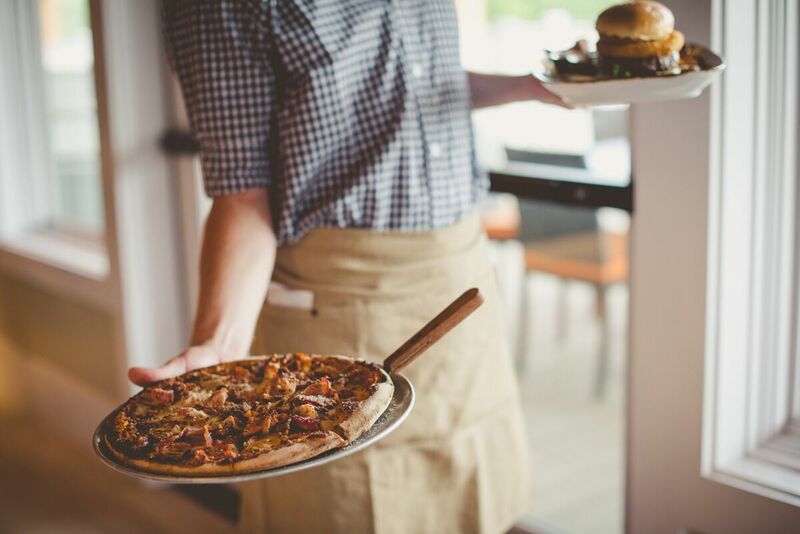 We’ve crafted a menu that has something for everyone, from house-cured Atlantic salmon to wood-fired pizza, to our famous “Do Not Miss This” cheese bread, and more. Region’s 117 is available to Trilogy Members and the general public. Reservations are encouraged. 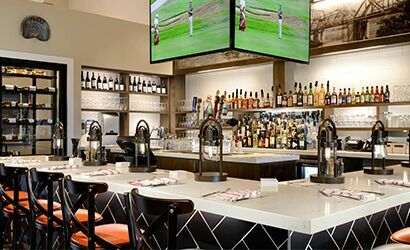 Set directly adjacent to Region's 117, Shenandoah’s casual bar is the perfect place to relax before, during, or after your meal. 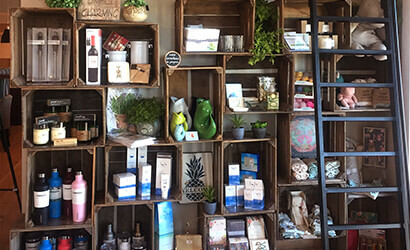 A great place to shop for hand selected home goods, jewelry, local wine, coffee, and other unique gifts. 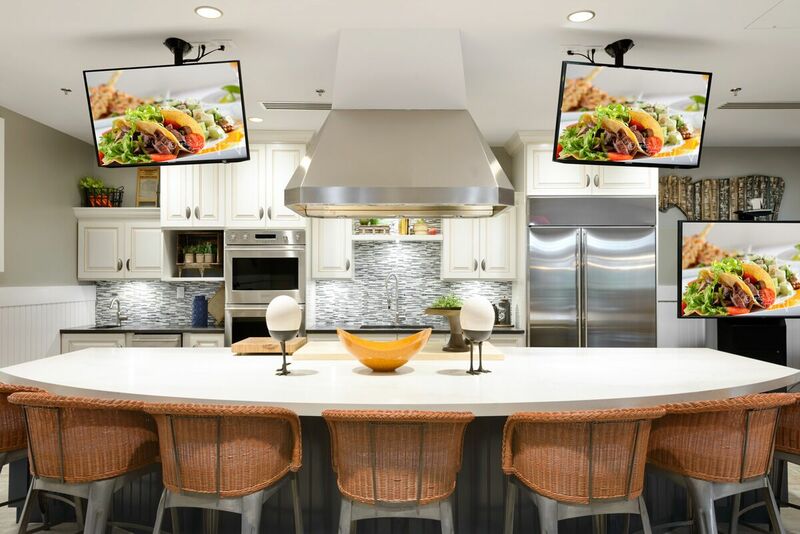 A perfect place to be with friends and family, this showcase kitchen is an ideal space for private parties and cooking demonstrations. The Paddock is the signature private dining suite in the Lakeside Lodge, the place to celebrate anniversaries, birthdays or any special occasion. 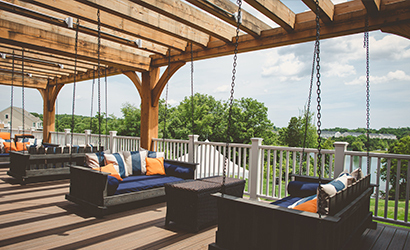 Accessible for guests of Inglenook or Region's, The Veranda is the most desired seating location in a collection of very desirable options. Our wildly-popular Sunday Brunch is served 11:00am to 3:00pm. Make your reservations early, as we do fill up quickly! 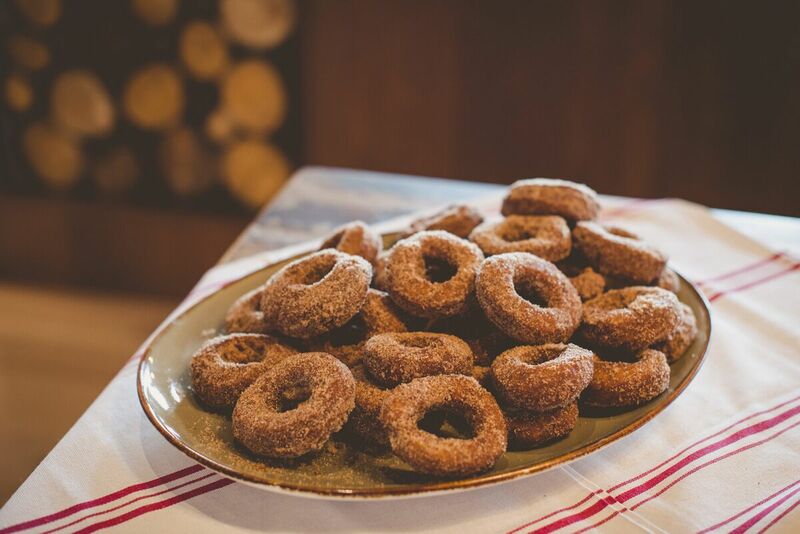 Voted one of the top 100 Brunches in America by OpenTable! Join us for Happier Hour Tuesday and Thursday 4:00pm - 7:00pm and Friday 4:00pm - 6:00pm for new food and drink specials. 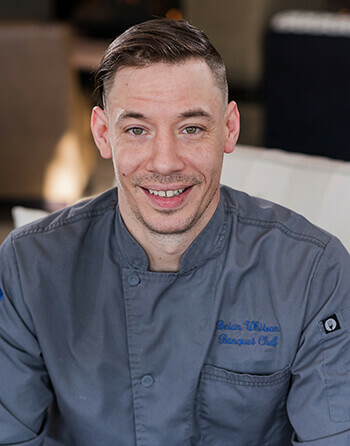 Chef Brian joined our team right after we opened in July 2016, and has been an integral part of our culinary team and overall success since joining. He has been the lead culinarian in our Events department and has taken our event experience to a whole new level. 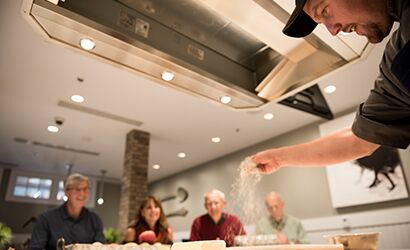 Brian relocated to Winchester in 1998 and has held several culinary roles over his two decades here, including Executive Chef and Partner at Old Town Grill, Executive Chef at Battletown Inn, and Executive Sushi Chef at Chinatown Restaurant. The 11 accolades that Region’s 117 received from Open Table in 2019 owe much to Chef Brian’s culinary expertise. Treat a friend, surprise a loved one or congratulate a team mate; go ahead, brighten someone’s day! Our eGift cards work just like cash and may be redeemed at Region’s 117 and The Market Place, and may be used towards food and beverage, apparel and more. Select your chosen eGift value, click on the shopping basket to check out, and email or text the eGift card to a recipient instantly! For a truly personal touch, email it to yourself, print it out, and wrap it up! Yelp, 5-Star Review – Sarah P.
OpenTable, 5-Star Review – Sarah J.
OpenTable, 5-Star Review – Jose G.